…and those who hate it. If you fall into the first category, you’re probably already chowed down some grainfed meat. If you’re in the second category, you might have a strong stance against meat in general. If you are against meat, I completely understand it. You heard it on the news, from friends, family, dieticians and even from your family practitioner to cut down or even eliminate red meat all together. My point isn’t to convert anyone to any particular diet. My point is to raise awareness, so you have sufficient information to make a decision. 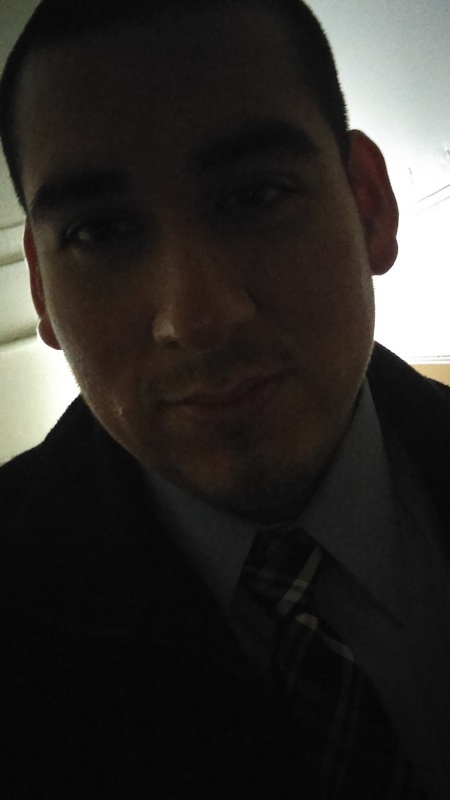 What’s the deal? Is Meat bad or good for you? Let’s make a clear distinction between grainfed and grassfed beef. Grassfed cattle spend their entire lives grazing on grass and legumes. Being “ruminants” they have a multi-compartmented stomachs. This means their stomachs are specifically designed to convert low-quality plant protein into a high quality meal. Over the years and with commercialization, cattle live a completely different life. Their time to graze the fields have drastically reduced and they accumulate tons of stress from traveling hundreds of miles to feedlots. And their natural diet is replaced with an entirely artificial diet: grains being the primary ingredient. Other ingredients in their feed are "tankage" which can contain the ground up flesh, hooves, feathers and bones of other animals. Feeds may also contain chicken or cattle manure and ground cardboard. Delicious right…? It’s no surprise with these unsavory ingredients that these animals often get sick. That’s where the mouth-watering synthetic hormones and antibiotics come to play. Mmm…can it get better? This grainfed process is linked to disorders such as bloat, acidosis, laminitis, liver abscesses, telangiectasis, and sudden death syndrome. Remarkably, when cattle are left to graze their pasture and don’t have any hormone or antibiotic “seasonings,” there is a completely different outcome. Grassfed meat have less fat, fewer calories, more omega-3 fatty acids, more CLA, more beta-carotene, and a lower risk of E. Coli. Possibility of fighting off some cancers. It’s important to note that I respect everyone’s decision on their eating preferences, whether if it’s for a lifestyle or religious reason. However, awareness is important. Especially when it comes to your health. By now you should have a better understanding of the differences between grainfed and grassfed meat. 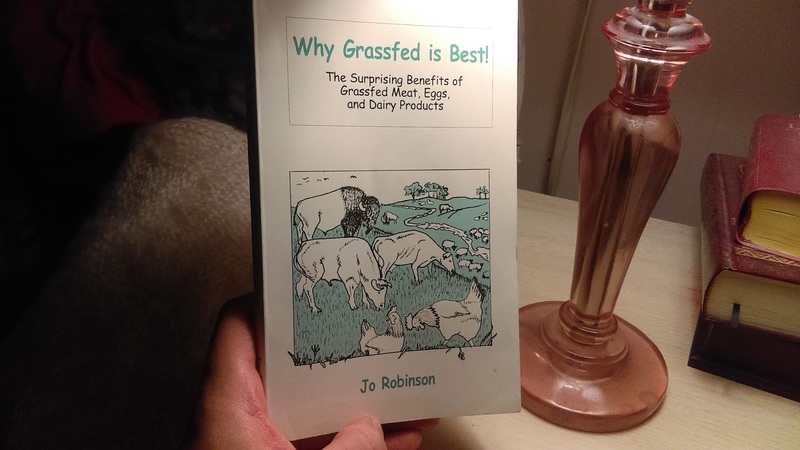 If you’re interested in learning more about the importance of grassfed meat, check out this highly underrated book “Why Grassfed is Best!” by Jo Robinson. The outcry shouldn’t be eat less red meat. It should be eat less grainfed meat.